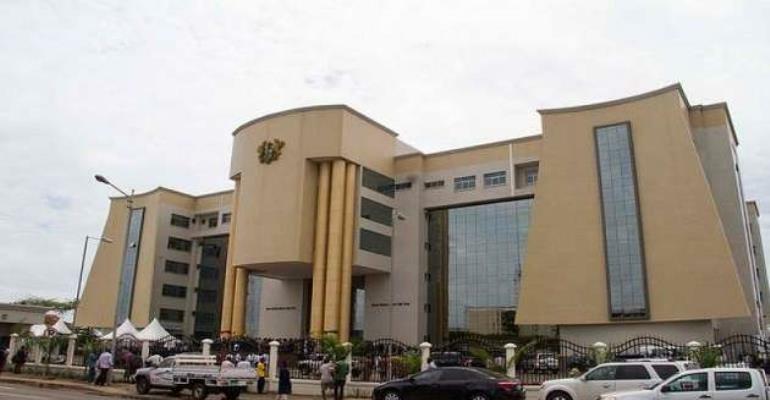 An Accra High court has set March 2 as the date it will deliver its ruling on the fate of some 1,700 workers of Goldfields Ghana who have been laid off by the company. The judge, Laurenda Owusu, said she will rely on the relevant provisions in civil procedure rules, CI 47 and all the processes filed to deliver its ruling on the set date. The suit before the court was initiated on behalf of the workers by the Ghana Mine Workers Union (GMWU). In the writ, the workers are praying the court to restrain Goldfields from going ahead with the intended redundancy exercise until all the stakeholders involved reach a consensus. They are also seeking a declaration from the court that the redundancy exercise is “unlawful” because the reasons given by the mining giant to lay them off do not meet the “requirements, conditions or grounds for redundancy, as provided by Section 65 of the Labour Act, 2013, Act 651''. The workers further want the court to declare that the purported authorisation of the redundancy exercise by the Chief Labour Officer is “illegal, unlawful and null and void''. In December 2017, Goldfields Ghana Limited revealed it was going to lay off about 1,500 workers as part of measures to change its business model and make the company profitable due to the relatively short lifespan of the mine. But the Deputy General Secretary of the Ghana Mine Workers Union, Abdul Moomin Gbana, at the time said the reasons given by Goldfields were inconsistent with the facts on the ground. “Records available to us indicates that, contrary to their claim of the life of the mine of 5-6 years, they have over 15 years of mine and so the question is, if your choice of contract mining is based on a limited life of mine and your own website projects 15 years, then, the question is, who are you misleading,” he argued. This was the second time in three years that the mining firm embarked on a massive retrenchment exercise. A 2014 exercise saw some 400 of its workforce laid off.